We’re always on the lookout for awesome movie gear to joyfully spend our money on. There is nothing better than having people come over for dinner and the interior design of your house screams at them YES I AM A MOVIE NERD! Around Christmas time so many books flood the market with the hope of being that random stocking filler for that difficult to buy for yet well-read person in your inner circle. We’ve found a movie book that is perfect for the hard-core film nut or the casual cinematic weekend warrior. Say hello to my little friend ‘That Movie Book’. 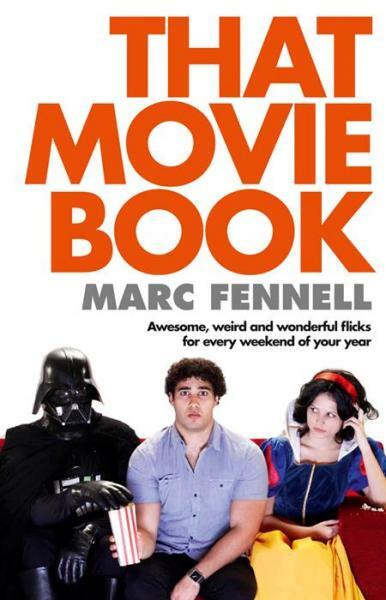 Movie critic, mischief-maker and purveyor of black t-shirts, Marc Fennell (ABC Local Radio, triple j, Hungry Beast, The Circle) has cunningly programmed and reviewed more than 260 movies to fill every weekend of the year. 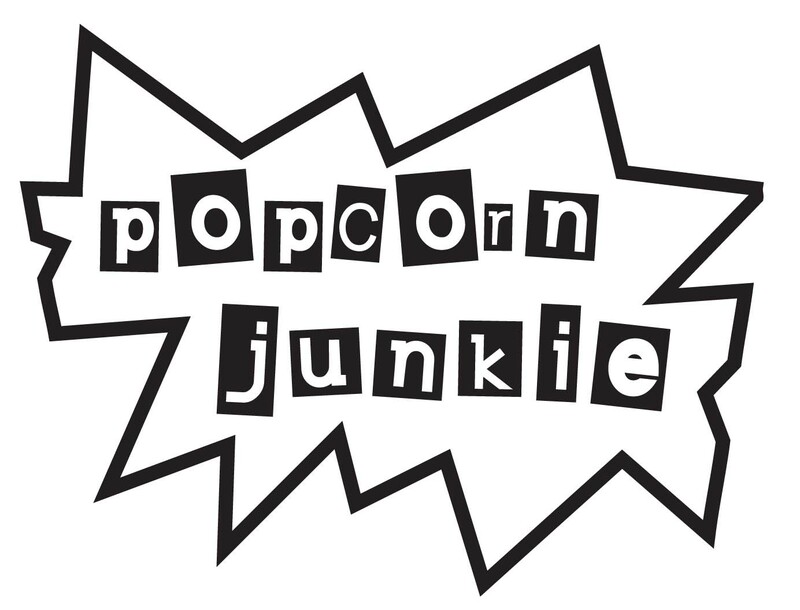 Each weekend has a theme – a genre, filmmaker, actor or trend. Examples include – movies based on true stories (that aren′t really true), a weekend with Walt Disney′s most racist characters and the many disturbing faces of Santa Claus. You start with an easy introductory movie on Friday night, go a little further on Saturday and then things become downright freaky on Sunday afternoon. It’s like your own personally selected film festival minus all the snobby film hipsters. The book is wonderfully written and well thought out featuring a good mix of old films and a few newbies. There is something fantastic about discovering films and ‘That Movie Book’ provides you with the perfect mix of so many great movies and a few hidden gems. You’ll become an instant David Stratton in a year – just add ‘That Movie Book’. Read an extract from ‘That Movie Book’ here that features films that come under the heading ‘why messing with DNA is bad’, ‘all night benders’ and ‘movies that have had their endings changed’.